Refiners are usually heroes of simple, effective skincare. 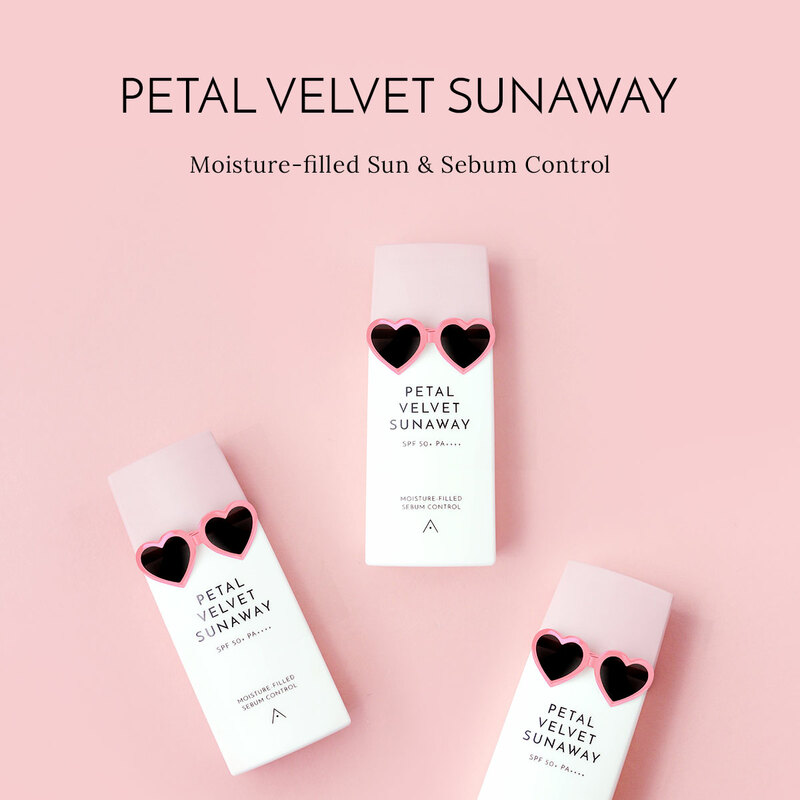 Its ideal for combination to oily skin types, and it provides moisture without leaving sticky residue. 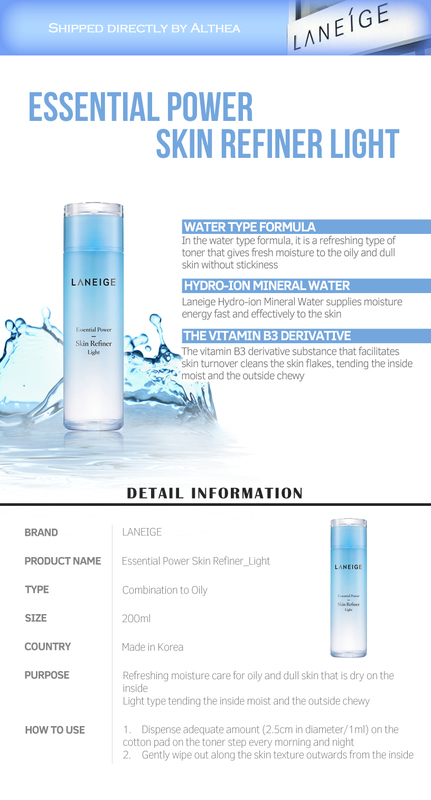 Formulated with Hydro-Ion Mineral water to supply moisture effectively to the skin and Vitamin B3 to solve skin flakes, by providing moisture and nutrients to the skin. Shake bottle well, then pour a generous amount on cotton pad. Lightly pat toner into your face, avoiding the eye area. For best results, use in the morning and at night after cleansing..